Want to get crafty and make something as a gift for someone special in your life? Here's where to go to show off your DIY talent and create a unique, one-of-a-kind gift this year. Here are a few must-have items that will help save you time, money, and your sanity during that first wonderful year. My ten-year old really wants a smartphone for Christmas. My ten-year old is going to be really disappointed on Christmas morning. Early Christmas prep… How I’m getting ready for this crazy season! 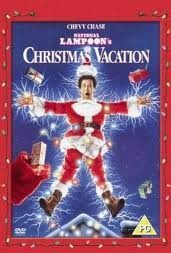 I definitely don’t need extra stress close to the holidays so, I am getting ready in advance. I would much rather spend the holidays enjoying family time. A well-thought out present or two goes a long way for the moms in our lives. Here are a few ideas that will both help and pamper Mom. 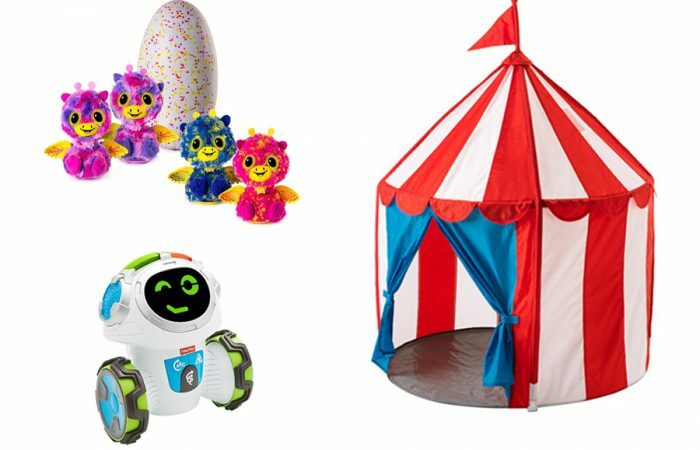 We scoured the internet to find the top toys that will feed your toddler and preschooler’s sense of adventure, imagination and fun and keep them busy for hours. There are lots of great photo book sites out there, but not all of them work for Canadians. So we’ve compiled a list of some of our favourite Canuck-friendly options. Running out of shopping time and need ideas? I've got you covered! 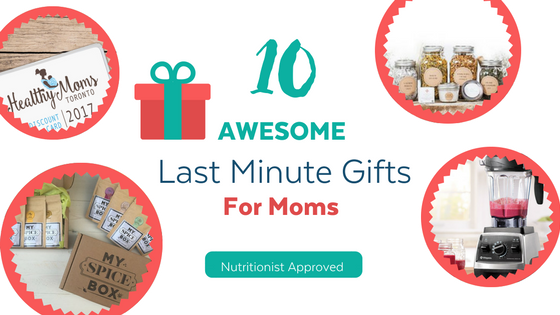 Here's my list of my favourite gifts for the health-minded moms in your life. 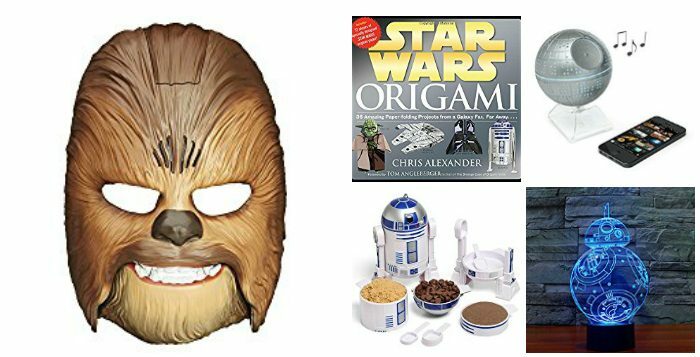 Do you have a Star Wars fan on your shopping list? Of course you do. “May no gift be too small to give, nor too simple to receive, which is wrapped in thoughtfulness, and tied with love. Christmas is at it's most magical for this age set. Read on for our top picks for your school-aged kiddo. Baby's first Christmas? 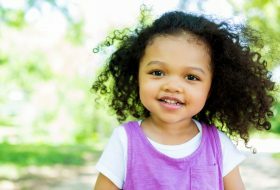 These are the gifts that will help them learn and grow—and the ones that will elicit the most oohs and awws from appreciative parents, too. We like to think we're savvy shoppers, so if you're in need of a little gift-giving inspiration, we're spilling the beans on what we're putting under our trees for our families, and what we'd most like to see, as well. An all-Canadian pick perfect for locavores and patriots. These are the people in your neighbourhood…and some of them deserve a little something at this time of year to show your appreciation. So check out our top gifts under $25 for the supporting characters in the stories of our lives. You've made your list and checked it twice. Now get shopping with these gift options that are sure to inspire you (and will keep you under budget). Oh yes—it's the time of year when the most exciting and amazing toys hit shelves. It's the power of play, and to watch a child absorbed in their imagination is an amazing thing. We've got the top toy picks for each age group that will delight and amaze, teach, and tickle their funny bones. 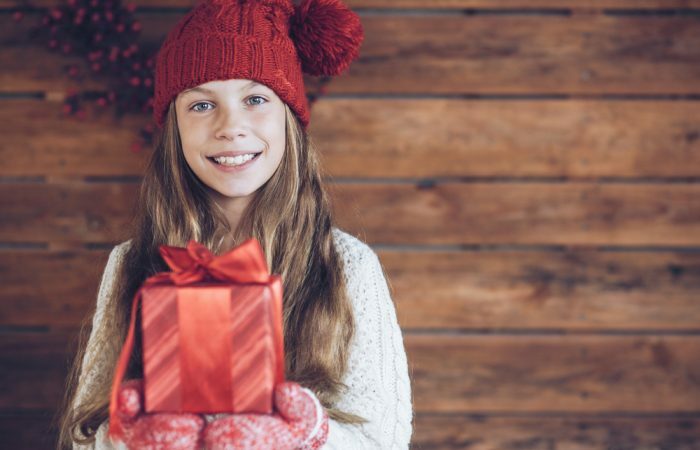 Buying gifts for the youngest on your list can be difficult because, well, they can't tell you what they want. When the go-to bottle of wine wonât do, what should you bring as a hostess gift? And the Christmas Shopping Season has Begun! How is your budgeting going so far? Have you started thinking about Christmas? 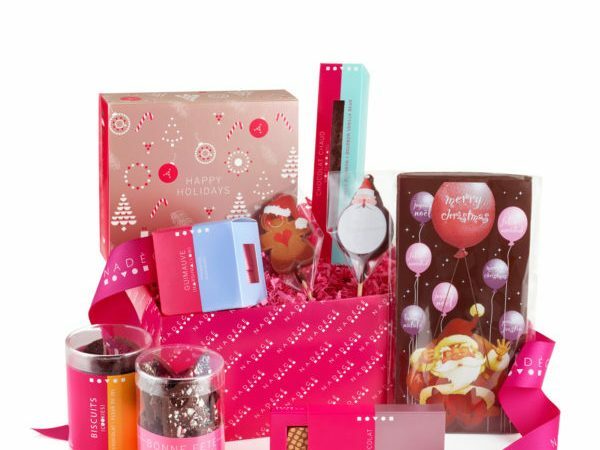 There are many frugal gifts that are both lovely and budget friendly. With Christmas now only 1 week away, I thought I would do a round-up of gift ideas that can be made fairly quickly and easily. Every family has them; someone mildly obsessed with life on the other side of the pond. Here are some gift ideas for that person. Have you ever thought of getting a DVD box set of a great television series for that hard-to-buy-for person? Sometimes you want to get personal at Christmas. And why not? It makes your gift that much more meaningful. Since we don't live on the Kardashian's income we've scaled back the price tags and found affordable but super fashionable quality finds. Simplifying the gift exchange and getting back to what matters the most. These last minute gift solutions will keep your cover and let you pull it all together, just in the nick of time. 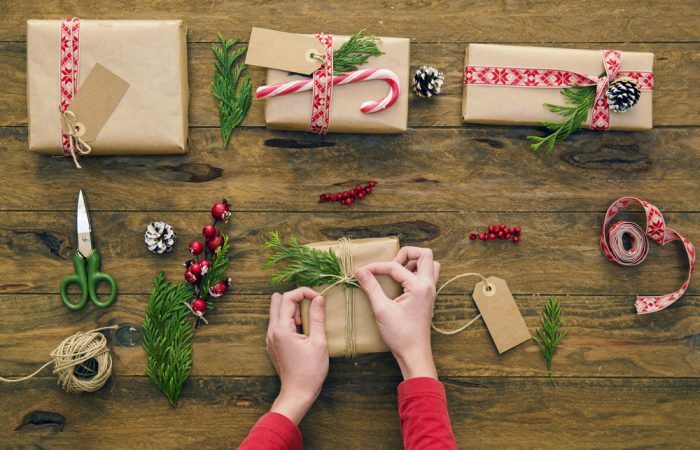 Get crafty with your gift giving with these homemade gift ideas. Give your creative kids a chance to conjure up inspired homemade gifts at these fun spots. This December, we're focusing on the ‘giving' part of the holiday season, and the magic it can bring. Here are our ideas just for you. We've picked out 25 gifts to make shopping for your ever-expanding list easier. Q: What's the best way to get your kids excited about playing with their toys? A: You play with them. As if our to-do lists weren’t long enough now that we’re moms, we’re amazed at how the holiday gift list just keeps growing. The teachers, the babysitters and the kids’ new BFFs all need to be remembered. So here’s our annual (and always popular), Five under $25 gift guide for all the ‘no less important but much tougher to buy for’ people in your family’s life. We like to think we're savvy shoppers. So if you're in need for some gift-giving inspiration, we're spilling the beans on what we're putting under our trees this year. From our tough-to-buy-for brother-in-laws to our spouses, from our own moms to ourselves (mama needs a new bag) and more....here's what's on our list. Shhh—just don't tell them!